Congress expanded benefits for Medicare recipients with chronic conditions in its latest budget bill. The law gives some Medicare plans the option of covering certain non-medical benefits and also increases telehealth services. Passed with bipartisan support as part of the budget bill approved in early 2018, the Creating High-Quality Results and Outcomes Necessary to Improve Chronic (CHRONIC) Care Act of 2018, gives Medicare Advantage plans the flexibility to cover equipment and supplies for beneficiaries who are chronically ill beginning in 2020. Covered items could include wheelchair ramps, grab bars, visits by a personal assistant, transportation, and meal delivery. Currently, Medicare does not cover any non-medical supplies. The expansion of coverage in the CHRONIC Care Act applies only to Medicare Advantage plans, not to original Medicare. Medicare Advantage plans are provided by private insurers rather than the federal government. The government pays Medicare Advantage plans a fixed monthly fee to provide services to each Medicare beneficiary under their care, and the services must at least be equal to regular Medicare’s. 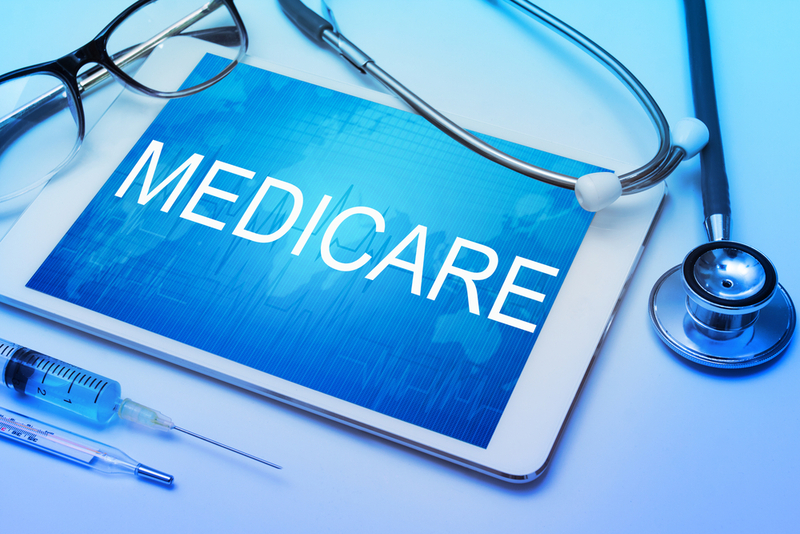 While the plans sometimes offer benefits that original Medicare does not, the plans usually only cover care provided by doctors in their network or charge higher rates for out-of-network care. Policymakers will be following the expansion closely to see if it lowers overall medical costs. If it is successful, lawmakers can make an argument for similarly expanding original Medicare’s offerings. The CHRONIC Care Act also increases telehealth services for Medicare Advantage members and people having stroke symptoms. Telehealth allows patients to consult with a doctor who is not in their geographic area, which can be helpful for beneficiaries in rural areas or who need a specialist. For more information about the CHRONIC Care Act and the other areas it covers, click here and here. Having a plan in place for end-of-life care is an important part of everybody’s life plan. But what is end-of-life care?